Western Australia is rich with cultural diversity, including Australia’s first Aboriginal and Torres Strait Islander peoples. Lotterywest is proud to contribute to the preservation of culture, advancement and celebration of Australia’s first people. NAIDOC Perth Inc helps bring together Aboriginal and Torres Strait Islander people and the wider Perth community with NAIDOC Week events, which run annually in July. They also provide education about and positively promote Aboriginal and Torres Strait Islander peoples, cultures and communities. 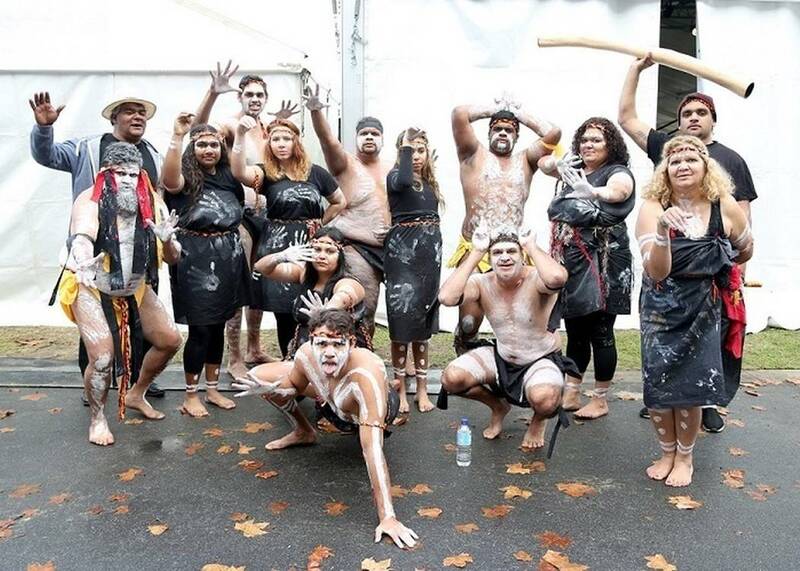 Lotterywest has been supporting NAIDOC Perth Inc since 2007 and over that time has provided $244,000 to hold the formal Opening Ceremony which includes a Welcome to Country, Smoking Ceremony, music, art, dance and other family friendly activities. Each year this free event brings Aboriginal and Torres Strait Islander families together to connect and showcase cultural, arts and reconciliation to the wider community. “With the support of Lotterywest, we’re able to participate in and share our cultures and give local Aboriginal and Torres Strait Islander performers and artists an opportunity to demonstrate our strength and resilience through our cultures,” said Glenda Kickett, Chair of NAIDOC Perth Inc.
From Esperance to Kununurra, we have someone from our Lotterywest team who understands your local community needs and wants to help your organisation make a valuable contribution to Western Australia. Simply contact grants@lotterywest.wa.gov.au or call 133 777 to learn more about how Lotterywest can support your organisation. Mungart Yongah at the NAIDOC Perth Opening Ceremony. Image courtesy of NAIDOC Perth Inc.